As I mentioned in my first post: What does organic really mean? it is important to know that there are different organizations that can certify products to be organic. The strictness of the rules and regulations may vary from organization to organization since each of them have their own respective standards that they created. USDA is probably the most popular among all certifying bodies since the organic industry is booming the most in the US. They are not as strict when it comes to their rules and regulations, but they have a national list of allowed and prohibited substances (ingredients) that farms or companies must follow. It is also important to know that USDA (U.S. Department of Agriculture) are not the ones doing the certification themselves, but the agencies. USDA also has a set of standards for agencies to be accredited as a certifying body. The strictest rules and regulations are usually always found in Germany. BDIH review each and every raw material and as far as possible, they want them to be obtained from plants. They prohibit ingredients obtained from dead vertebrates (such as animal fats, animal collagen, mink oil, terrapin oil), the use of inorganic salts, fats, oils, and waxes. They are also very strict about preservatives, there are only a couple that they consider microbiologically safe, such as benzyl alcohol and salicylic acid. Lastly, it is forbidden to use radioactive radiation for disinfecting organic raw materials. Eco Cert has a minimum percentage (%) of organic plant or organic ingredients from plant origin on the total of ingredients validated as plant (ratio: weight on weight). For organic cosmetics, it must be 95% minimum. Apart from this, they also require at least 10% certified organic ingredients vs. the total number of ingredients. They also prohibit contaminants, ionizing treatments, nitrosamins, genetic technology and animal testing. Other factors they consider are: composition of the finished product, conditioning and packing, production, company control system and protection measures. 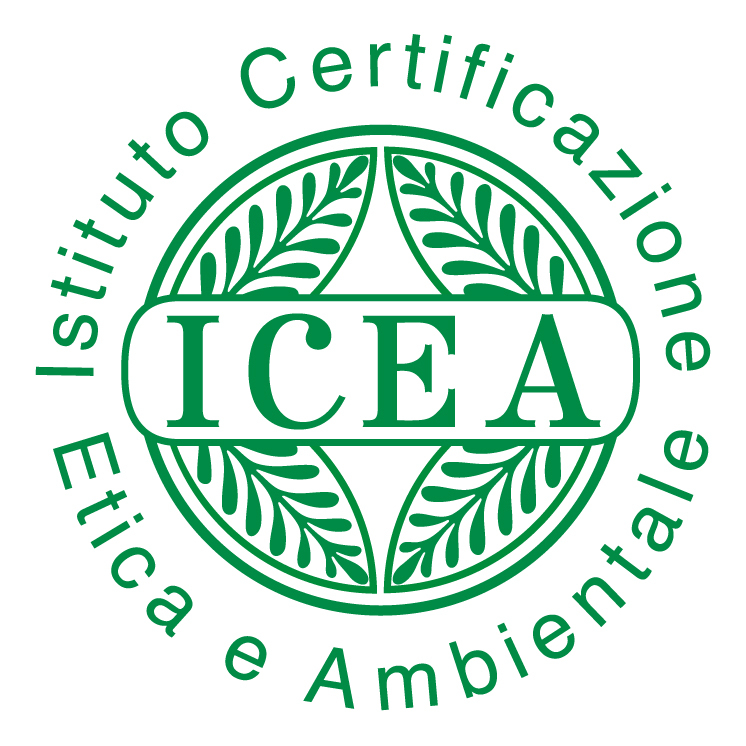 ICEA advocates the use of organic or wild plant ingredients, while discouraging usage of environmentally-harmful materials (both in the products and in the packaging) and using ingredients that are allergenic, irritating or may harm human health. Their certification is equivalent to most trusted European bio-cosmetics certification–the two most important things for them are the health of the people as well as the environment. Soil Association recommends the use of local ingredients, to use as high a proportion of organic materials as possible, keep processing to a minimum (to maintain the food’s nutritional value), use as few additives and processing aids as possible and use organic equivalents if available. They also have requirements concerning: grade, composition, quality, quantity and product descriptions. Take note that in this post, I focused only on health and beauty product certification. These agencies also certify: farming and growing, food and drink, textile, forestry and have different standards for each. So next time you are buying organic products, make sure to check the labels and look for the logos of the certifying bodies mentioned above, and you’ll be sure that these products are 100% organic. hey, thanks for this post. how about in Asia? are there also agencies that certify?